If you’re after a clear crisp flavour, look no further! 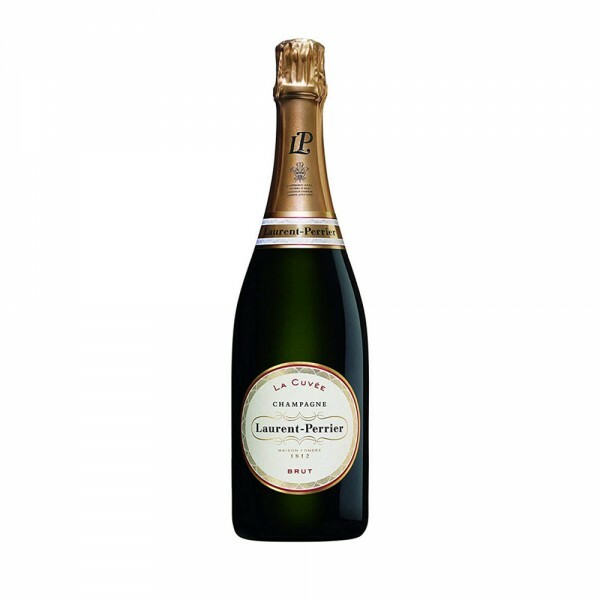 Thanks to fresh hints of honeysuckle and white peach, Laurent Perrier’s La Cuvee Brut is an obvious choice for refreshing summer sipping. More vibrant notes of grapefruit take it up a notch, making for a well-rounded, bright mouthfeel with persistent, delicate bubbles.